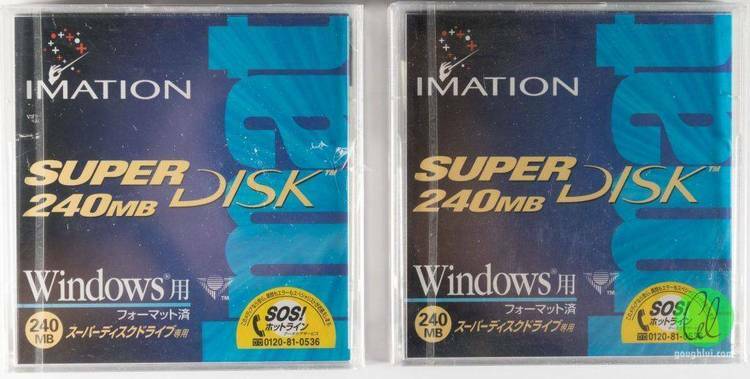 Use standard DS/DD disks in your 1.2mb AT-style drive and get 720K/disk. says it may not run under 3.3 either. You must use the IBM flavor of DOS 3.2. DRIVER.SYS according to the instructions below, as a 720K drive on, say, F:. up a new storage method. the software which drive specifier to monitor. MULTIPLEXER interrupt which allows me to monitor the drive specifier. cause any problems with other functions. distributed in its complete form. any damages caused by its usage. 44H - subfunction D is monitored to allow DISKCOPY & DISKCOMP to operate. A VERIFY command is performed whenever the IOCTL interrupt in intercepted.